What is Whole Grain ? During the milling (or refining) process of grains the bran and germ is removed resulting in a substantial loss of important nutrients. NOTE : Whole grain products contain the whole package of nutrients from the entire grain kernel ! Dietary fibre is made up of the edible parts of the plant that can not be digested or absorbed in the small intestine. It can be found especially in whole grain products like bran and oat bran cereals, whole and mixed grain breads or wholegrain breakfast cereals for example. - Resistant starch : found in pulses, partly-milled seeds and grains as well as in processed cereals. 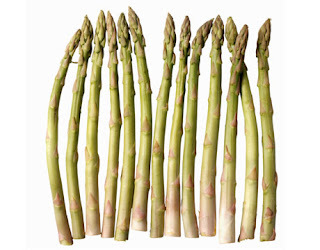 It resists digestion in the small intestine. - Soluble fibre : in oats, barley, rye, fruits, vegetables and pulses. Soluble fibre may slow digestion and absorption of carbohydrates and therefore help people with diabetes and high blood cholesterol levels improve control their blood glucose and blood lipid levels. Whole grain products provide 20-50 % of their fibre in the soluble (or viscous) form. What can whole grain do for you ? Dietary fibre was long considered the most important health protective component of cereal grains. 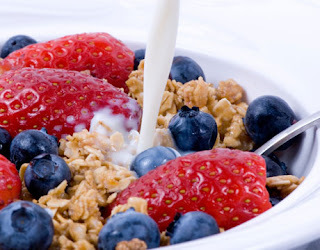 Now more and more evidence evolves that cereals also contain other protective compounds, such as oligosaccharides and phytochemicals (also referred to as bioactive substances; they are commonly found in plant foods and may have beneficial effects on health). Whole grain foods are "packages" of nutrients, phyto-protective components and fibre. Together these substances probably work far better than one of them alone. A number of scientific studies indicate significant health benefits of whole grains. The full benefits are not completely known and understood so far but research is on the way to learn more and more about the mechanisms. - Epidemiological studies indicate that the risk for type 2 diabetes mellitus can be decreased with a greater consumption of whole grains. - Whole grain consumption is associated with a reduced risk of coronary heart disease. - Whole grains reduce the risk of constipation. - Whole grain foods are digested and absorbed more slowly. 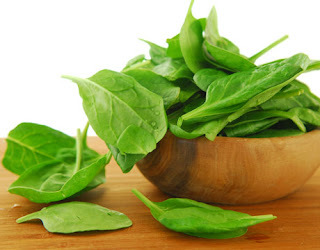 - High fibre foods may promote satiation and satiety resulting in a decreased energy intake. - Whole grain products help in maintaining a healthy body weight due to being low in fat and high in fibre. - Whole grain foods tend to have a low GI (glycaemic index) because of the larger particle size and high content of viscous fibre. A number of surveys show that the consumption of whole grain increases with the age of the consumer and that men consume more whole grain than women, maybe because of a greater overall food intake. The income and level of education are positively associated with whole grain consumption in the USA and the UK. On the contrary, in Finland the highest intakes of rye bread were found in lower socio-economic groups. In the USA and UK whole grain consumers were less likely to smoke, tended to be regular exercisers and consumed more fruits and vegetables. These results indicate an association of whole grain consumption with other positive lifestyle traits. - People over the age of 65 years consume a weekly average of less than five servings. 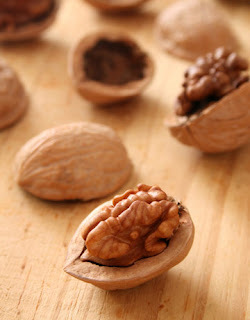 - Adults in the age group of 16 to 64 years eat a weekly average of only 2.5 servings. 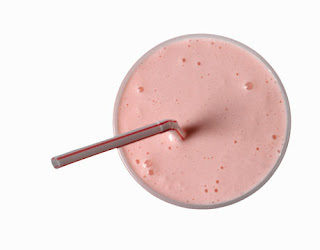 - Adults between 16 to 24 years have only one serving per week. - Alarming is that approximately one-third of the British adults and 27% of the children fail to consume any whole grain foods at all. - In other words 95% of the British adults and 94% of the children do not eat the recommended daily amount of 3 servings. - It is estimated that the average whole grain intake in the USA is less than one serving per day. - Americans consume only an average of 14 to 15 g fibre per day instead of the recommended 25 to 30 grams. - Scandinavians tend to eat more whole grain compared to the USA and UK. - The consumption of whole grain foods in Norway was reported to be four times that reported for the USA. - In Finland mainly rye bread is eaten. - Sadly, few people are aware of the health benefits of whole grain foods. - Consumers have difficulties in identifying whole grain foods. - Consumers express limited knowledge about the preparation and cooking of whole grain foods. - Whole grain breads are often described as dry and bitter. Whole grain foods in general are sometimes said to be bland and dry in taste. - Unfortunately whole grain varieties of bread, pasta and rice tend to be more expensive. This deters low-income and vulnerable groups from buying whole grain products. Increasing variety and availability of acceptable whole grain foods will certainly lead to greater consumption levels. Which foodstuffs contain whole grain ? The major sources of whole grain in the UK are bread, breakfast cereals and crackers. Additionally, commonly consumed whole grain foods in Western cultures are dark bread, popcorn, oatmeal and brown rice. These ingredients indicate that the product contains whole grain. Choose whole grain varieties of bread, whole grain breakfast cereals, whole grain pasta and rice or whole grain varieties of biscuits and crackers instead of the white varieties of these products ! How much whole grain is good for you ? Based on scientific studies an intake of three servings of whole grain per day appears to be beneficial for heart health. Although benefits are indicated also at relatively low levels (2-3 servings per day), consumption in some Western countries is less than 1 serving per day ! Increased grain consumption is recommended by different international dietary guidelines as a preferred source of carbohydrate, fibre and micronutrients. - Choose a wide variety of foods to provide adequate intakes of vitamins, minerals and dietary fibre ! 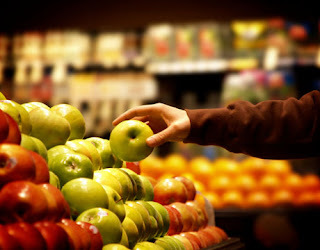 - No single food can provide everything your body needs but the wide variety will do ! - Do not forget enough physical activity to keep your body fit ! Honey isn't just for tea. You've probably relied on honey in the past to soothe an aching throat, but did you know it has been used to treat wounds and gastrointestinal problems? Honey acts as an antioxidant, a substance that can prevent the effects of free radicals, which we're exposed to from environmental toxins such as tobacco smoke or radiation and which can contribute to disease. 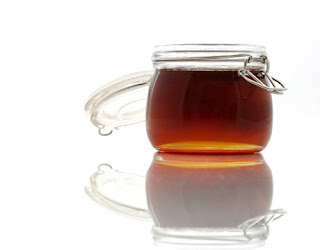 Honey also contains oligosaccharides, which increase the number of good bacteria in the colon. The color of honey is relevant: the darker the honey the more antioxidants it contains. 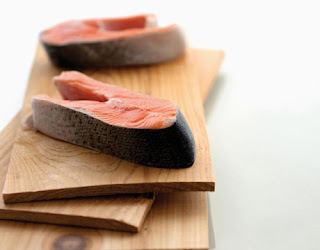 Salmon is a tasty fish that's chock-full of omega-3 fatty acids, which are beneficial fats that can improve heart health. Salmon is also protein-rich. Choose wild over farmed salmon, which has been shown to contain elevated levels of contaminants and is artificially colored. 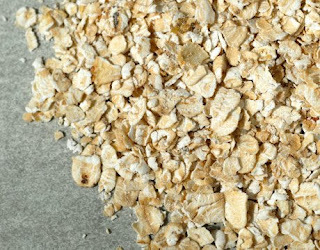 Ten years ago, the FDA approved a label publicizing the association between a diet high in oat fiber and the reduction of cholesterol. Further research has proven this claim to be true: The fiber in oats lowers total cholesterol and LDL cholesterol, or the bad type of cholesterol. With every 1 percent reduction in LDL cholesterol, heart-disease risk is lowered 1 to 3 percent. Oats also contain plant chemicals that have antioxidant properties. 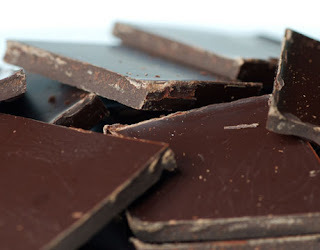 The good news: Dark chocolate is a potent antioxidant and can help reduce blood pressure. The potentially bad news: You should still keep your daily chocolate intake low, due to the fat and calories. Remember that darker is better because processing strips chocolate of some of its health benefits. 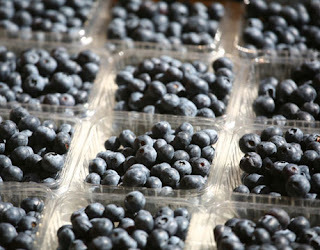 Sweet blueberries don't just make your smoothies and cereal taste better; they contain high levels of antioxidants. Some research has shown blueberries can slow degenerative diseases associated with aging and improve motor skills. Still other studies have shown the fruit to improve urinary tract health. A quick stop at the grocery store on the way home is roughly equivalent to sitting in a line of smog-coughing SUVs in the queue at the drive-through, so make the stop at night to stock up on a week's worth of breakfasts and shed one facet of morning stress. Nothing is more portable and easy to eat on the go than an apple or pear. No packaging is more green than a banana's. Full of antioxidants, vitamins (and even those addictive breakfast sugars), fruit is an easy option. Check The Daily Green's guide to the 12 foods you should always buy organic (and 10 that you don't have to buy organic, if money's tight) and stock up. Slice and dice your fruit the night before, pack in a reusable container and sample an assortment of fresh fruits in the car or at the office. Or, try mixing your favorite fruits or berries with organic yogurt and granola for a simple parfait you can enjoy at your desk. A few minutes of preparation at night lets you avoid all the hassle in the morning. Making smoothies, too, can be surprisingly quick if you've prepared the fruit the night before. After blending the ingredients, give the blender a good rinse and then set aside for a thorough cleaning after work. 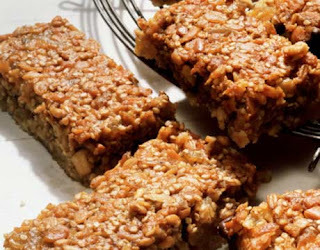 Try our recipe for delicious Fruit and Oat Granola Bars. Spend less than an hour in the kitchen, and you'll have breakfast (or part of a breakfast) for a week or more. Hard-boiled eggs are easy to make, easy to carry and easy to eat. Set aside a few minutes twice a week to boil eggs, and you'll have a high-protein breakfast waiting for you each morning. Find a neighbor who raises chickens and buy local, organic eggs if possible -- it's not only good for the environment and local economy, but will turn a stressful trip to the supermarket into a relaxing visit to the farm. Why not take the cue from lunch and "brown bag" a sandwich? (Better yet, green bag it.) 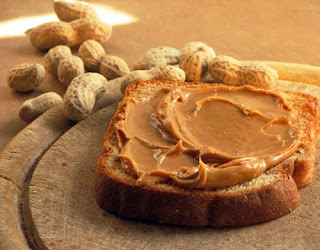 Natural peanut butter and honey on whole wheat is about as simple a meal as there is to prepare, and it's loaded with vitamins, minerals, protein and all the health benefits of honey. Take advantage of that hot water spigot on the company water cooler, and treat yourself to some hot oatmeal in the office. Buying a tub of oats is among the cheapest ways to eat breakfast, most any cubicle can find space to store one, and the meal can be spiced up with dried fruit. Or, if your office has a refrigerator, there's no reason you can't bring a bowl and a box of cereal and eat breakfast while skimming through the morning e-mail. If you share a car to get to work, or sit a cubicle wall away from your best office buddy, why not designate one person each week to be responsible for breakfast for the group? Set some ground rules about health, and then let the creative spirit lead you to new discoveries. If the day gets away from you before it's begun, think twice before you eat. 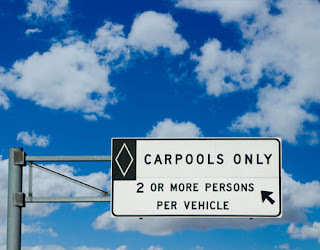 Stop at the grocery store for some oatmeal from the breakfast bar before you pull into the drive-through lane. 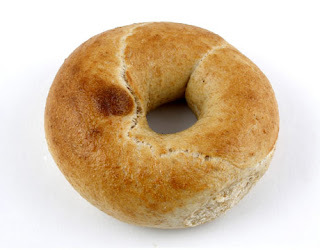 Consider a whole wheat bagel. And choose options with the least amount of packaging, so at least the problem of empty calories won't be compounded by overstuffed landfills. 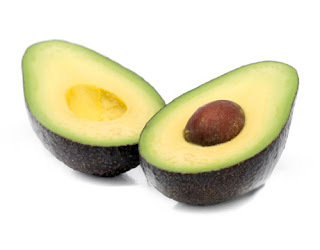 Avocados have thick skins that protect the fruit from pesticide build-up. Choose: Look for avocados that are still somewhat unripe and firm to the squeeze; they'll ripen nicely on your kitchen counter in a couple of days. Store at room temperature. Although you'll be using only the meat of the avocado, it's always a good idea to rinse them before you slice them open. Pesticide residue remains on the banana peel, which isn't eaten. 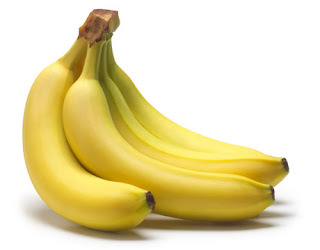 Choose: There are basically 3 stages to a ripening banana. You'll want to choose them according to how you're going to use them. Chosen green, where the peel is pale yellow and the tips are green, their taste will be somewhat tart. These work best for frying or baking in a pie. Chosen at their next stage of ripeness, where the peel is mostly all yellow, the pulp will still be firm but their starch content will have started to turn to sugar. These also work well in pies and tarts. In the last stage of ripeness, the skins will show signs of brown spots with the peel a deeper yellow color. This is when they're sweetest and work well mashed and added to baked goods like banana bread recipes. Store at room temperature. If they're unripe, you can place them in a brown paper bag to ripen. Give the bananas a quick rinse and dry before you peel them. Conventional broccoli doesn't retain so many pesticides because the crop faces fewer pest threats, which means less spraying. 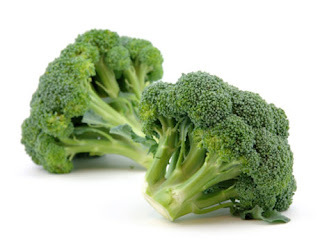 Choose: Look for tightly bunched flower buds on the broccoli stalks that are immature. In other words, try not to buy them if their little yellow flowers have opened. Color-wise, the broccoli should be deep green and the stalks should be firm and not rubbery. Before use, wash in a cool water bath and change the water a couple of times in the process. Store in the refrigerator crisper. Cabbage doesn't hold on to so many pesticides because a ton of spraying isn't required to grow it. Choose: Look for cabbage heads whose leaves are tight and be sure the head is heavy for its type, and firm. For most cabbage varieties, you'll want to make sure the outer leaves are shiny and crisp. Savoy is the exception to this rule, as it forms a looser head and the leaves grow crinkly naturally. You'll want to avoid any with leaves that show signs of yellowing. Bok choy should have deep green leaves with their stems a crisp-looking white. 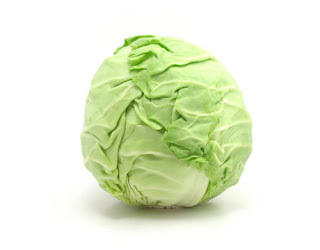 Discard the outer leaves of a cabbage before using. You can wash and spin most cabbage leaves just like you do salad greens. Store in the refrigerator crisper. Kiwi peel provides a barrier from pesticides. Give them a rinse before cutting. Choose: Here's where your nose plays an important part when choosing fresh fruit. Sniff out kiwis that smell good. They should be plump and yield to a squeeze like that of a ripe pear. Steer clear from those with moist areas on their surface or any skin bruising. 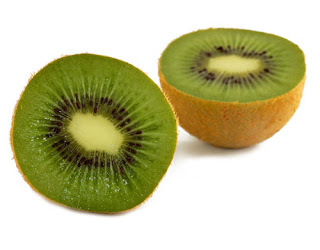 If unripe kiwi are all that are available, simply take them home and place them in a paper bag at room temperature with other fruits that need more time, such as bananas or pears. Store in the refrigerator crisper. 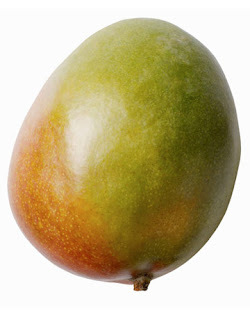 Sweet mango flesh is protected by its thick skin from pesticides. Still, you'll want to rinse under water before cutting open. Choose: Depending on the variety of melon, look for those that are bright in color such as red, yellow, or orange. It should have a distinctive "fruity" smell. If there's no ripe-fruit aroma, steer clear. Mangoes should be slightly firm but yield to your touch somewhat -- the softer the mango, usually the sweeter it is. If the mango is too soft, there's a good chance that it will be rotten inside. Store in the refrigerator crisper. Onions don't see as many pest threats, which means less pesticide spraying. 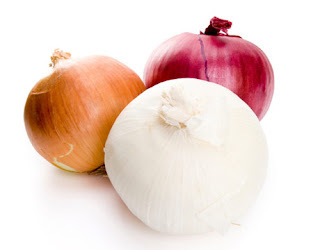 Choose: Look for onions that are firm, have a distinctive "oniony" smell that's not overpowering, and show no visible signs of damage or soft spots. Store in a cool, dry place or in the refrigerator. Pesticide residue stays on papaya skin, but be sure to give them a wash before slicing open. 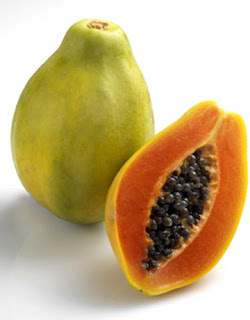 Choose: Papaya colors usually range between yellow and green. Look for those that are slightly soft and show no signs of bruising or appear shriveled. If they're not fully ripened, you can toss them in the brown bag along with your unripened kiwi fruit, peaches, and pears. Once they're ripened, store in the refrigerator crisper. 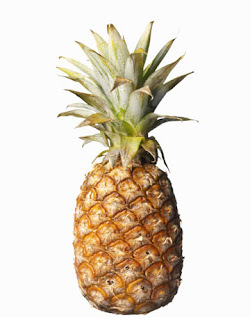 You won't be eating the tough pineapple skin, which protects the fruit from pesticide residue. As with all your produce, you should rinse the pineapple before cutting. Choose: Although tempting, this is one fruit that you won't want to choose if it has a strong, sweet smell. This usually means that the pineapple is overripe and has even begun to ferment. Like all other fruits, avoid any that have soft spots, and in the case of pineapples, damage to the rind. Store in the refrigerator crisper. Abbott today announced a voluntary worldwide recall of two lots of Calcilo XD® Low-Calcium/Vitamin D-Free Infant Formula with Iron powder in 14.1-ounce cans (400g). Only 14.1-ounce (400g) cans are involved in this action. Calcilo XD® is a low-calcium and vitamin D-free infant formula that is specifically designed for the nutrition support of infants and children with hypercalcemia (high calcium in blood). It is only available by special order. Abbott is voluntarily recalling two lots of product because small amounts of air may have entered the can, resulting in product oxidation. 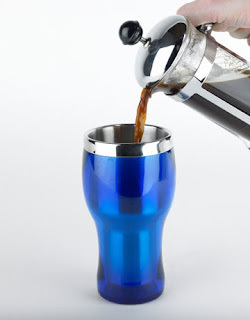 A common sign of oxidation is an off aroma. The problem is isolated to these two lots of Calcilo XD Powder in 14.1-ounce (400g) cans. Consumption of highly oxidized foods can cause gastrointestinal (GI) symptoms such as nausea, vomiting and diarrhea. If parents have questions or concerns they should contact a health care professional. The recall is limited to Calcilo XD in 14.1-ounce (400g) cans, with stock code number 00378 and with lot numbers 39973RB or 47239RB6 printed on the bottom of the cans. No other Calcilo XD powdered infant formulas are affected. The two lots were distributed in the United States, Canada, Malaysia, Korea and Bahrain, between 06/06/06 and 04/17/08. 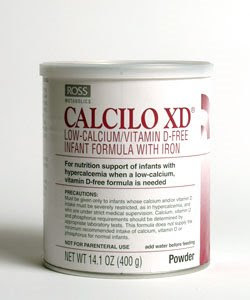 Consumers who purchased Calcilo XD® Low-Calcium/Vitamin D-Free Infant Formula with Iron powder from either of the two lots mentioned above should contact Abbott Nutrition at 1-800-638-6493. Abbott is working with its distribution partners and the U.S. Food and Drug Administration to execute this recall.